Acreage for the British wine industry has tripled since 2000 cementing it as one of the fastest-growing agricultural sectors in the UK. Latest figures from the domestic wine industry detail a record-breaking harvest from last year, a doubling in sales both in the UK and abroad and more land under vine than ever before. A record-breaking 15.6 million bottles were produced last year, 130% higher than the previous year’s crop in 2017 and exceeding the previous record of 6.3m bottles in 2014. 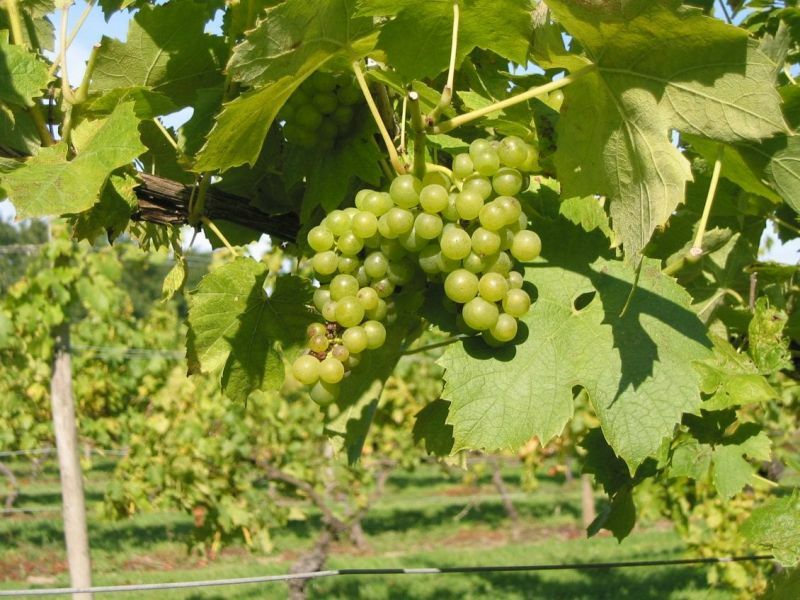 Acreage grew 13% last year; 1.6 million vines were planted in 2018 amounting to over 1000 acres (405 hectares), according to the new survey by Wines of Great Britain (WineGB). Most of the acreage is now planted with grape varieties Chardonnay, Pinot Noir, Pinot Meunier and Bacchus, which between them account for 76% of all plantings. With a recent academic study suggesting that there are approximately 70,000 acres of suitable land in the UK that may be suitable for wine production, there remain opportunities for further expansion. Industry predictions are that at the current rate of growth, Britain will be heading for 40m annual bottle production in the next 20 years. This bodes well for the rural economy, as vineyard numbers grow and with it their workforce. Currently 2000 people are employed within the industry, and over the next 20 years the industry will create between 20,000 and 30,000 new jobs.